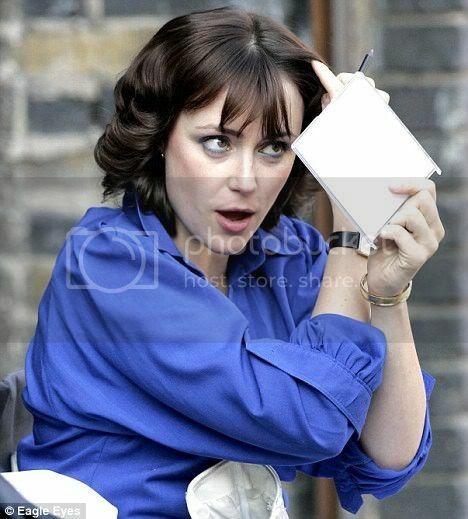 Keeley in London on the set of Ashes to Ashes (Series Two) earlier this week. Click to enlarge, and three more after the cut. First of all Thank you for this amazing site! I am to fall accidentally(by chance) on this excellent blog which has many photos and I wondered if I could use some please for a video which I want to post on youtube! 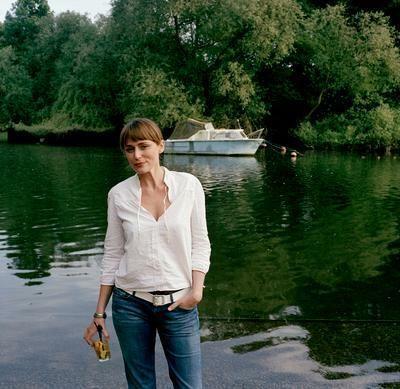 I am very big one fan of Keeley and I want to honour her talent! very sorry for my bad english, I'm from France! ouiss -- of course you may use them in your video! they are all taken from various other sites anyway. but thank you for asking :) je suis très heureuse que vous avez trouvé mon site!